Two weeks ago Alastair and Louise flew to Athens to meet up with Mike Anastasiou from Aviodream flying organisation, in time for the Athens Flying Show 2014. Mike is the engine behind making the Athens Flying Show happen and it was a great privilege to be by Mike’s side for a couple of days. Bigatmos drawn. Mike Anastasiou and Alastair Carrie share their Bigatmo sunglasses. Mike had originally come across Bigatmo sunglasses from one of the aviation forums his team were part of. All those in Aviodream / Pipistrel Hellas are professional pilots with a total experience way beyond 35000 hours in the air. Once tried, Bigatmo did it for them. And in Mike’s words “Long gone are all the previous brands we placed in front of our eyes”. Aviodream- Pipistrel Hellas is a major sponsor of Athens Flying Week Airshow and at the 2013 show, Mike showed Bigatmo’s to others, ran a competition, and impressed Luca Bertossio, world champion glider pilot. Luca is now one of Bigatmo’s main brand ambassadors, promoting the brand across the globe. 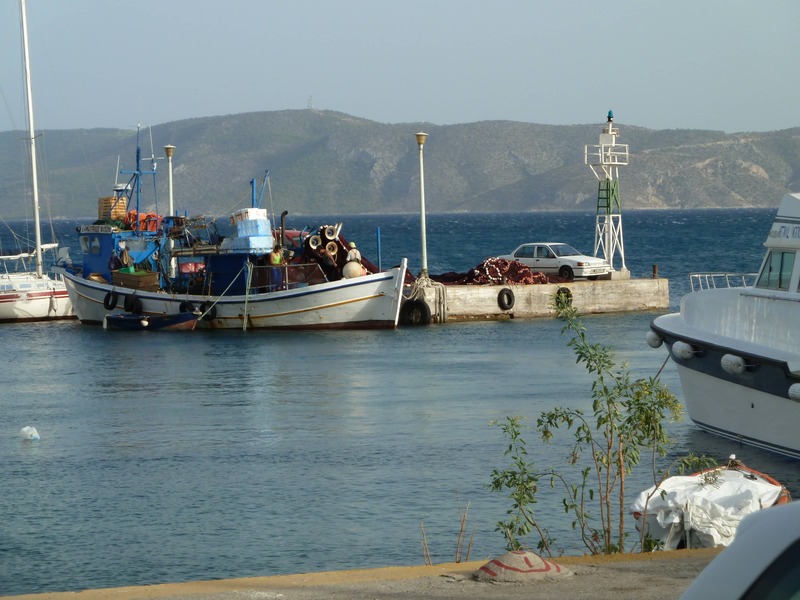 For 2014, Bigatmo’s presence in Greece has had a huge boost. 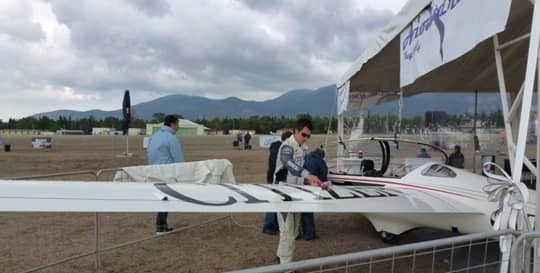 Mike Anastasiou is now the first and exclusive agent for Bigatmo in Greece, and to kick start the sales, Bigatmo had a fantastic presence at this year’s Athens Flying Show. 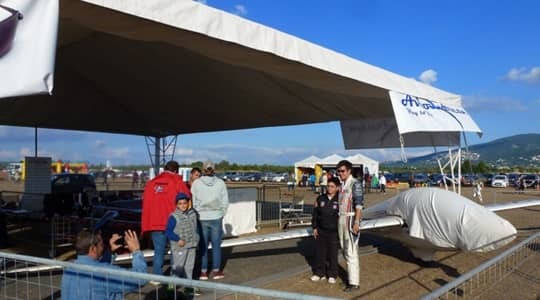 With lots of interest, and sales commencing, Alastair and Louise’s trip to the Athens Flying Show, hosted by Mike Anastasiou from Aviodream / Pipistrel Hellas, was one to remember. For only good reason. The Athens Flying Show is not far from some beautiful bays. Pachi village. If you would like to be considered as an agent for Bigatmo, please do contact us at info@bigatmo.com.